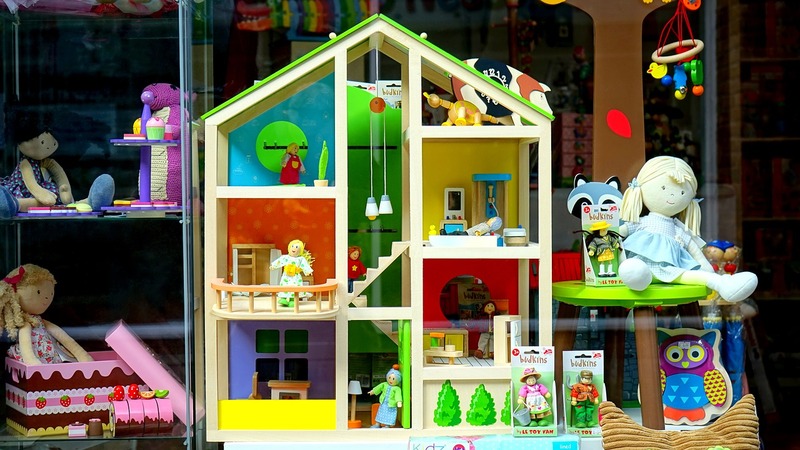 Are you planning to sell toys on Amazon this holiday season? To provide the highest level of customer service and quality fulfillment, Amazon has announced special holiday guidelines for those selling in the Toys and Games category from October 17, 2018, through the first week of January 2019. 1. Your first sale on Amazon must be before August 18, 2018, and need not be specific to the Toys and Games store. 2. You must have processed and shipped at least 25 orders from August 1 through October 1, 2018. The orders do not need to be specific to the Toys and Games store. 3. Your pre-fulfillment cancel rate must be no higher than 1.75% from September 1 through September 30. 4. Your late shipment rate must be no higher than 4% from September 1 through September 30. 5. Your order defect rate must be no higher than 1% short-term as of October 1 for the current year. If you sell in multiple Amazon marketplaces, your eligibility will be determined separately for each marketplace using metrics above. Sellers will be notified by October 17 if they have been approved to sell in the Toys & Games category. However, approval does not give you a free pass. Amazon will monitor metrics throughout the holiday season and if you fail to perform, Amazon can cancel your listing, remove your ability to sell, or prohibit you from selling specific products. Make sure you do everything you can to hit those metrics! Looking for help? Check out our holiday selling tips here.